If you’re looking for hard-hitting, quality content you should check out some other Revenue Engineer posts. This post is 95.2% insignificant rant! One of my biggest marketing pet -peeves is the term ‘BOGO’. Buy One, Get One. Disclaimer: This rant is just for fun. If you’re a die-hard BOGO supporter please don’t send death threats. I spend about 80% of my time playing in the B2B space. 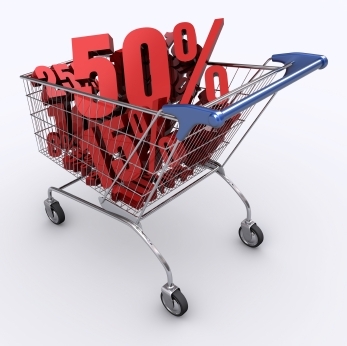 In general, I’m negative toward price promotions in B2B unless they are supported by a strong business case (“we need to sell more” is not a valid business case and is not always solved by discounts). To ‘buy’ is to trade money for a good or service. 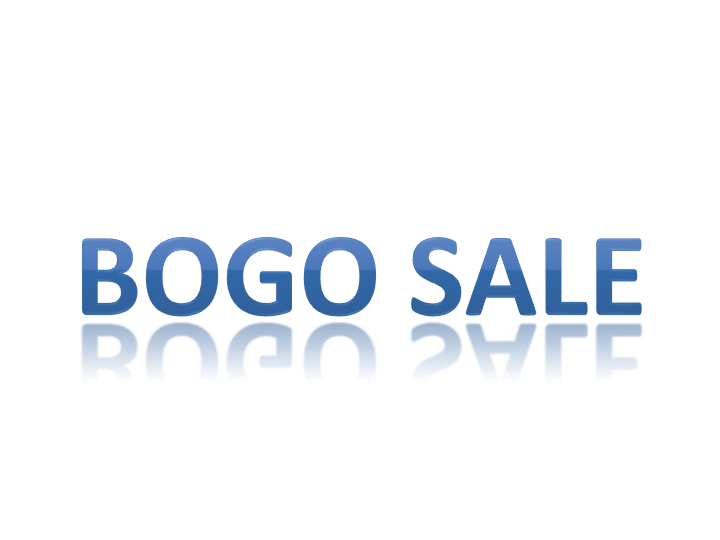 BOGO (taken literally) is to exchange money (buy) in exchange for something (get one). If I bought one, I damn well better get one! Why else would I give you my money? Now I know fans of BOGO are going to argue that the ‘one’ is a second product (of equal or lesser value) that is offered for free. So ‘BOGO’ really stands for ‘buy one, get one free’. So I ask you this: where’s the F? Perhaps marketers have avoided using ‘BOGOF’ because it sounds like something a ticked off Russian would say after you insult the quality of his borscht (I can say that with all political correctness because I’m half Russian and I believe there is no such thing as bad borscht). Anyway, my point is that if the second ‘one’ is free then you should probably mention that in your messaging. The ‘free’ part of the offer is kind of a big deal. No one cares what trendy terms marketing people are using so unless you’re selling directly to marketers keep your slang out of your messaging. Non-marketers don’t think it’s cool. Heck, real marketers don’t think it’s cool either. Everyone knows you can’t talk about features in your messaging to prospects, so why is it ok to talk about the internal name for your campaign when you’re promoting the product? 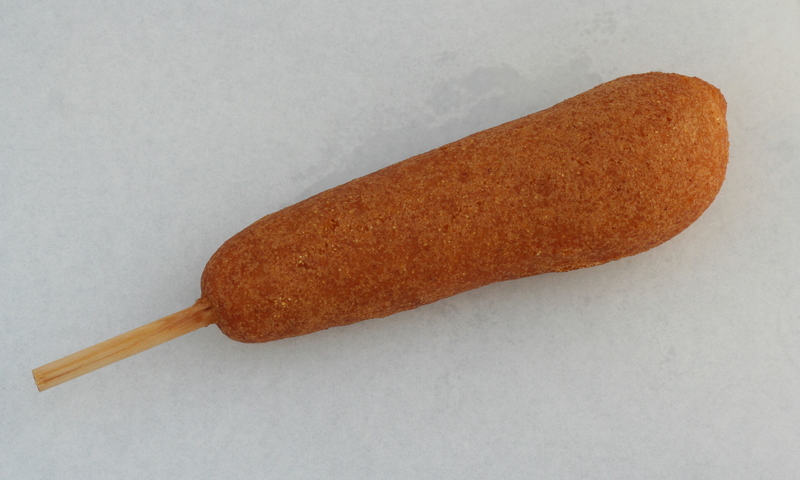 I eat a lot and when I hear ‘BOGO’ I immediately think of ‘POGO’ (in Canada we often refer to Corn Dogs as ‘Pogo Sticks’). Yes, I love those wonderful, over-processed, wieners covered in oil-soaked cornbread. My point here is that unless your BOGO involves free food then please don’t tease me…especially before lunch. Love BOGO? Hate BOGO? Ticked off you wasted 4.5 minutes of work time reading this and want to tell me to “BOGOF”? Comments are welcome! Death threats are not.